@CoachSoderling & @CoachNRizzo sit down with the 4x NCAA National Champion Tar Heel, former US National player, and current UWSP Women's Head Coach Dawn Crow (@Bootit05)! Dawn shares her story of growing up in Texas and making the move to play with Mia Hamm and company. Hear the ups and downs of her time at UNC from not passing the fitness tests and not being on the travel squad to scoring in the National Championship. Coach Crow gets in deep about the differences, or lack thereof, between Division 1 and Division 3 soccer. 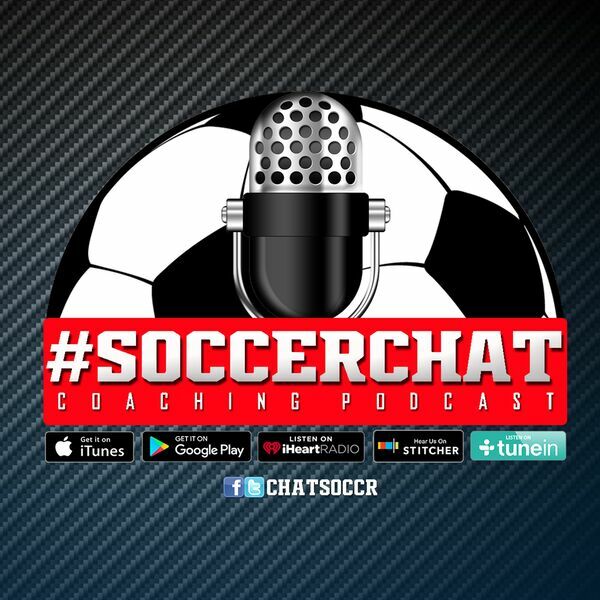 Join the discussion on twitter every Wednesday night at 9:30PM EST using #SoccerChat or following @ChatSoccr. SPONSOR: Social Media For The High School Athlete, www.socialstudentathletes.com, also on Facebook/Twitter at @HSSocialMedia.